You remember The VOID, don’t you? 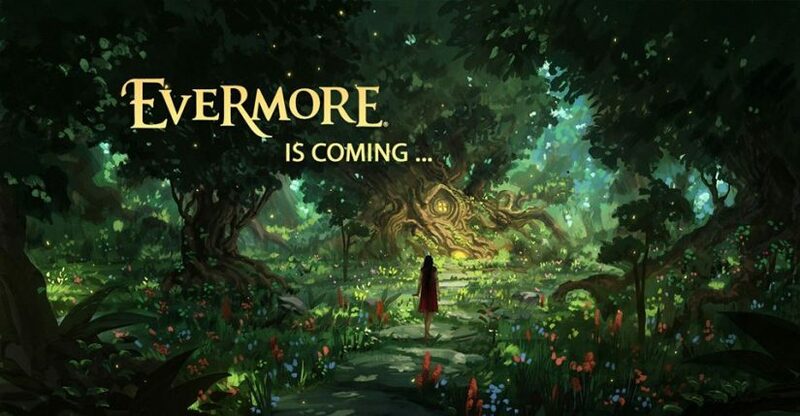 The virtual reality technology which came after the original concept of the Evermore park was scrapped in Utah? Since then they have opened up several VR experiences in various attractions such as a Ghostbusters virtual walk-through at Madame Tussauds New York complete with proton pack! Now they are breaking new ground in Walt Disney World and Disneyland with a Star Wars Virtual Reality experience set to open late 2017. Star Wars: Secrets of the Empire will be a stand-alone experience at both Disney Springs and Downtown Disney respectively. The beauty of The VOID technology is you are not tethered to a central point within the room, nor is it a ride. This is a free-roaming experience where you’ll be able to interact with Star Wars characters in real-time, virtually. We will cover this Star Wars virtual reality experience more when it opens, but for those keeping score, Evermore in Utah is also apparently back on track with a new take on how the park moves forward. I also look forward to getting more information on that as more details are available. This entry was posted in Disney and tagged Disney Springs, Disneyland, Downtown Disney, Star Wars virtual reality, The VOID, Walt Disney World. Bookmark the permalink. Trackbacks are closed, but you can post a comment.